John studied with Lee Strasberg @The Actors Studio and Strasberg Institute in the 1970s. He is both a Playwright and Director member of The Actors Studio Playwrights/Directors Unit, moderated by Mark Rydell and Bruce Goldsmith, and Director member of The Actors Studio Directors Workshop, moderated by Lou Antonio, and Stage Directors and Choreographers Society, a playwright member of The Dramatists Guild of America and a member of the Board of Directors of the Theatrical Producers League of Los Angeles. He has also helped develop other plays by Mark Rose and Brendan Beseth. This is Mark Rose’s 4th season with the Playwrights /Directors Unit of the Actors Studio in West Hollywood. 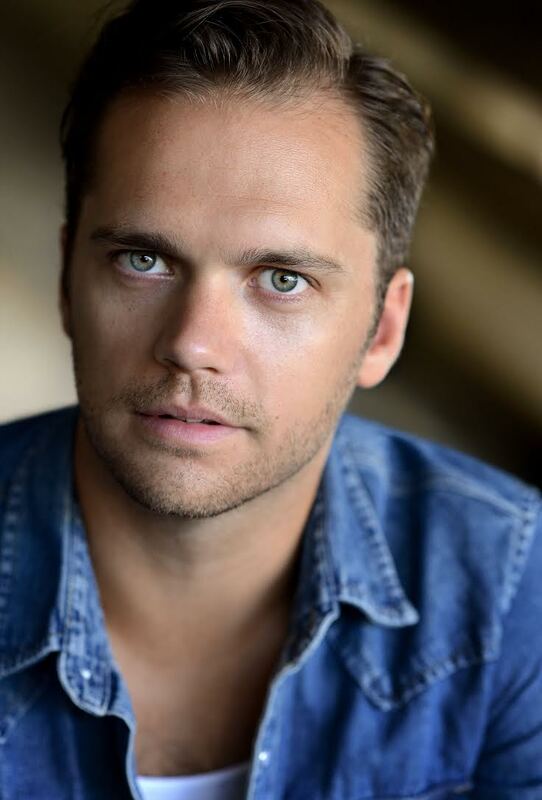 He also studied at HB Studios in New York, and Freehold Theatre in Seattle. PRNYC, workshopped as a full-length play through the P/D Unit, was a semi-finalist in the Eugene O’Neill National Playwrights Conference; as a One Act it received 11 performances at Key City Public Theatre in Port Townsend, Wa, and was named best One Act of the season by the Port Townsend Leader. Two 10 minute plays – White Noise and The Maharini – received performances in New York at HB Playwrights Theatre and Richmond Shepard Theatre. Lisa got accolades for her portrayal of the mother in Night Mother, and Amanda in Glass Menagerie, Grandma in The Bewildered Herd at the Greenway, as well as Jesse Sykes in A House That Will Not Stand at the Fountain Theater and On Holy Ground at the Met Theatre. She has worked on many TV shows, Broadway, Off-Broadway and Regional Theaters. She is a member of the Actors Studio. Stephen appeared in several new plays here at The Greenway Court Theater, including Bad Hurt on Cedar Street, All Good Soldiers in the West Wind, Good Bobby, which transferred to New York, as did Flags from the Odyssey Theatre. He played with Ian McKellen in Wild Honey at the Ahmanson, then on to Broadway. 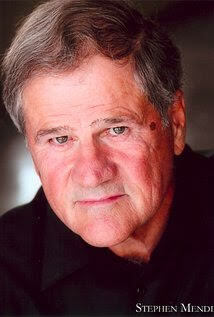 He’s co-starred in Alias, Empire Falls, Law and Order, Cold Case and several films. He is a Studio member. This is Lane’s first production at the Greenway Court Theatre. Other theatre credits include: Bert in Arthur Miller’s A Memory Of Two Mondays directed by Amelia Mulkey and Spencer in Stephen Metcalf’s Tragedy Of The Commons, directed by Dave Florek both at The Ruskin Group Theatre. Humphrey Devise in Christopher Fry’s Lady’s Not For Burning at The Fountain Theatre directed by Joel Asher and Johnny in Christopher Knopf’s The Red Room at the NoHo Arts Center directed by James Mellon. He has also worked in film and television and was recently a lead in a video game, Mafia 3. He is a lifetime member of The Actors Studio and was born and raised in Boulder, Colorado. Kate Whitney – a graduate of LACC Theatre Academy, most recently directed the World Premiere of the original play Utopia at the Bootleg Theatre. She has written ten feature films, produced and distributed by Plus Entertainment, four of which she directed. She produced Patrick Marber’s Closer at the Evidence Room where she played Anna to rave reviews, including Pick of the Week from Back Stage West. 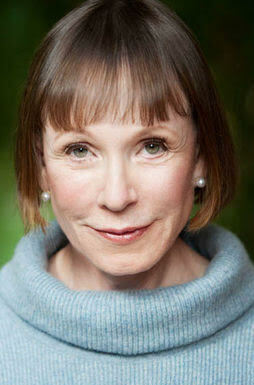 She was recently made a Lifetime Member of The Actor’s Studio and has played such roles as Stella in Streetcar Named Desire, Maggie in Dancing at Lughnasa, Carol in a California tour of David Mamet’s Oleanna, Beatrice in Much Ado, Helena/Hermia in Midsummer at the Ford Ampitheater and Cunningham in The Last Days of Judas Iscariot at the Odyssey Theatre; where she also developed and collaborated a new work entitled A Woman’s Eye. Her most recent film Inner Demons just hit Netflix. Alexandra Vino gained her first film credit in Bollywood at 16 in BADMAASH COMPANY. 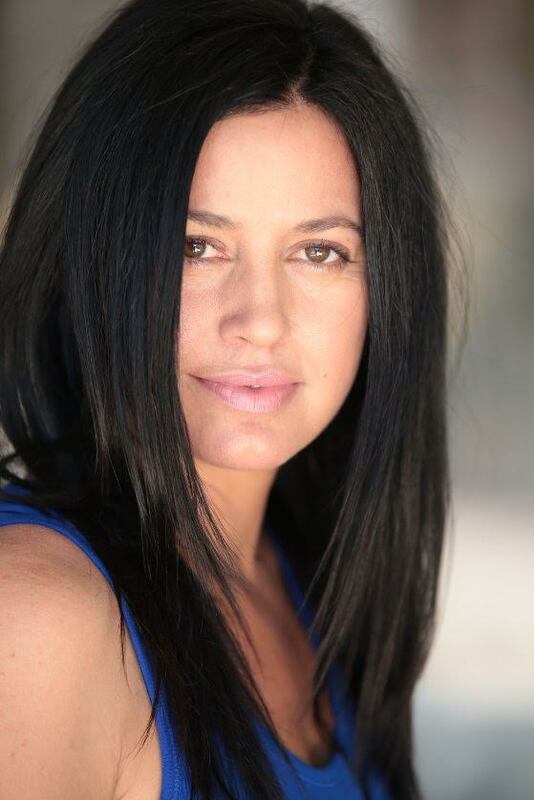 Avy Kauffman cast her in Steve McQueen’s SHAME, she then co-starred opposite Theo James in CBS’ GOLDENBOY, while recurring as Gina Gershon’s assistant in HBO’s HOW TO MAKE IT IN AMERICA. She joined Tamer Ahsan at Agency for the Performing Arts and booked a co-star role opposite Hayley Atwell in ABC’s MARVEL’S AGENT CARTER. She wrote and directed the short film CONSULT AND CONQUER. Alexandra has been training at The Actors Studio since 2006. Jeb Brandon and Greg Harris of Corner Booth Entertainment are Alexandra’s managers. 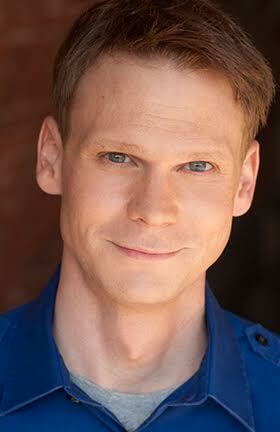 Kristopher is a graduate of the Brown University/Trinity Rep MFA Program in Directing. He began as an actor in Minnesota, performing with Theatre de la Jeune Lune, the Jungle, and Commonweal Theatre. 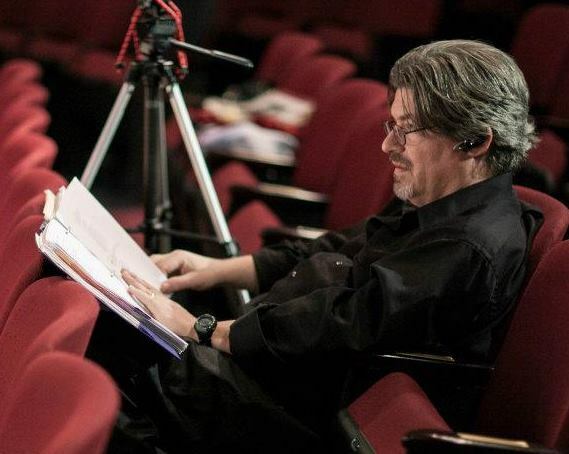 His directing projects range from new plays and devised work, such as Cityceased in the Lakewood Cemetery and Danse Macabre at the National Puppetry Festival, to reimagining the classics. In LA, he has directed two short films and a short play in Chalk Rep’s Flash Festival. 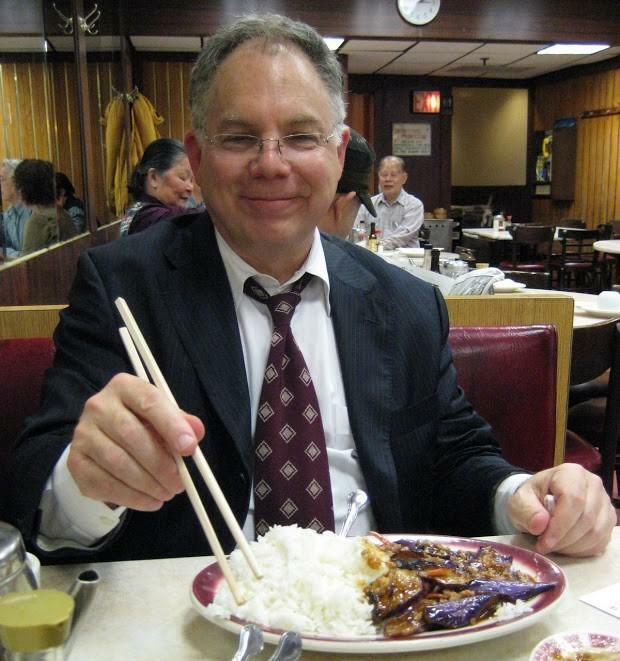 He was a 2011 Drama League Directing Fellow at the Hangar Theater and is a Director’s Lab West Alum. For more, go to KristopherLencowski.com. This entry was posted in theatre and tagged Greenway Court Theatre, P/D Unit, Showdown At The Temple of Meat, The Actors Studio. Bookmark the permalink.